Along with going to class, students at 17 area high schools will spend the next six weeks collecting food for the needy. The 32nd Annual Student Hunger Drive begins Monday night. 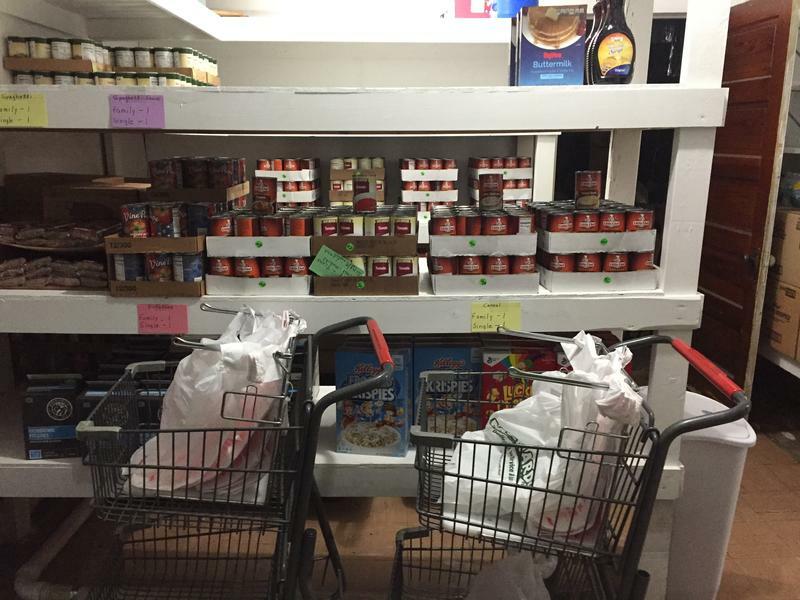 Because of high demand, a Quad Cities church plans to open a second food pantry on Monday. Christ United Methodist Church has made free food available at its campus in East Moline for many years, and will now offer the same help from its campus in Silvis. 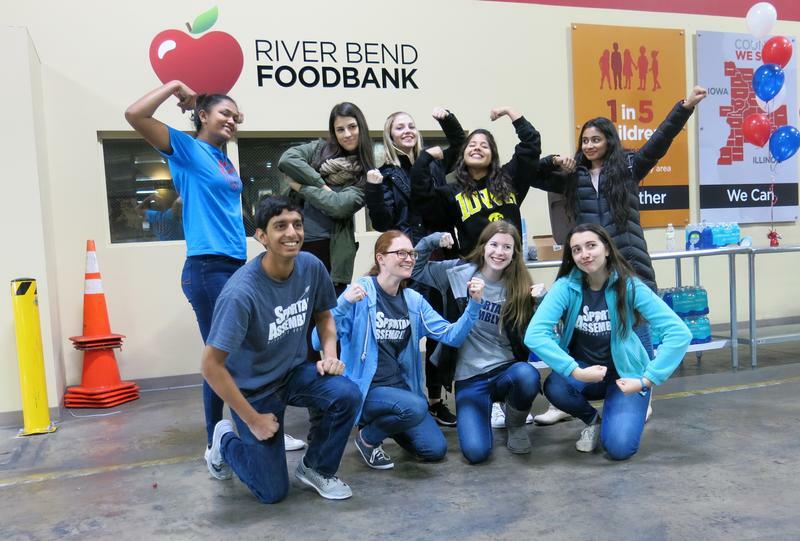 Students from 18 local high schools have been collecting food for a month to help feed the community, and now they're ready to celebrate their hard work. 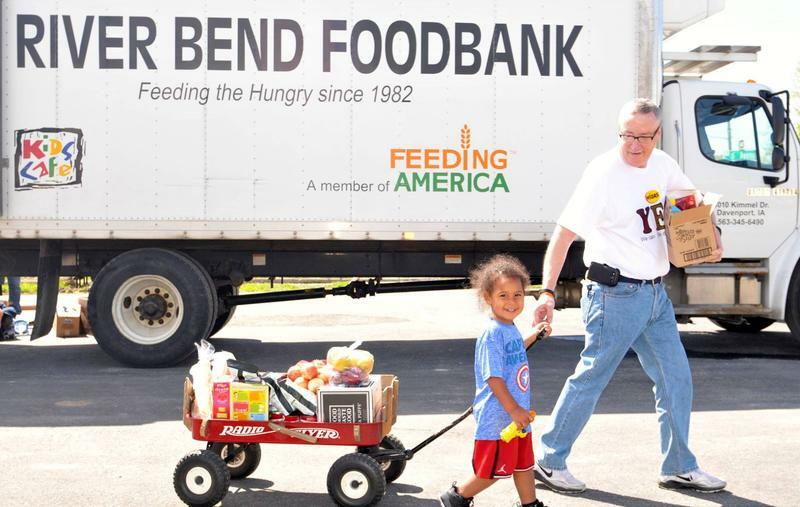 Tomorrow, wraps up the 30th annual Quad Cities Student Hunger Drive. 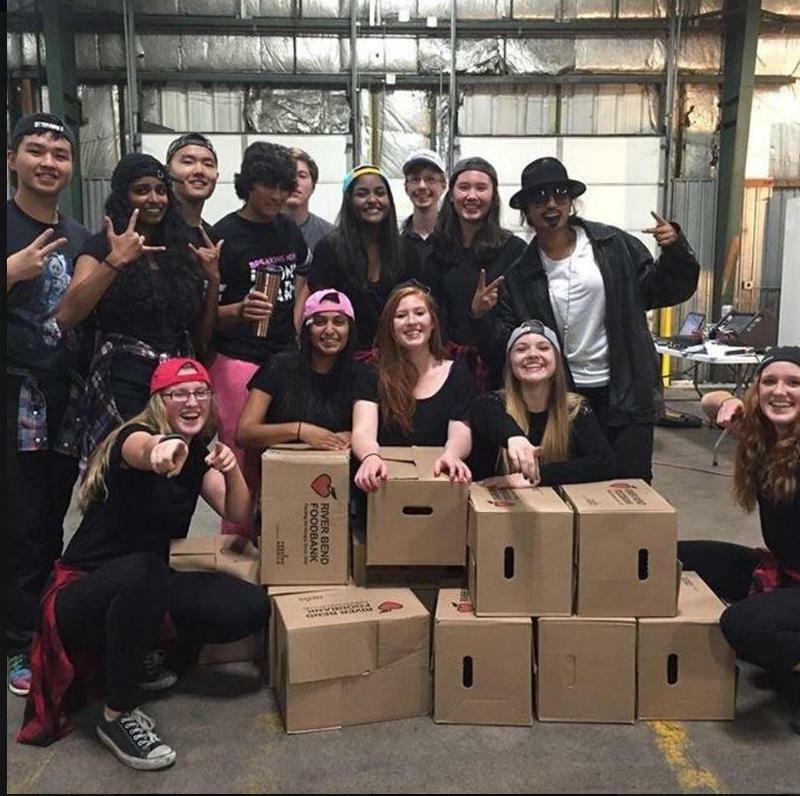 Students from 18 local high schools are helping feed the community this month. 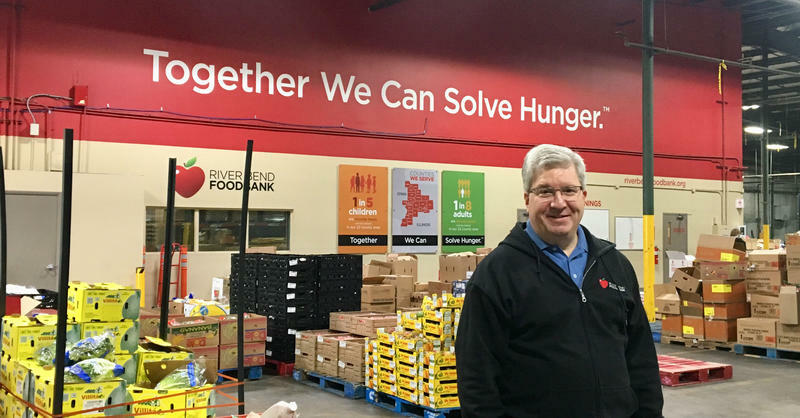 Today kicks off the 30th annual Student Hunger Drive for the Quad Cities. North America's strongest men and women will carry farm equipment and sand bags in the Quad Cities this weekend. 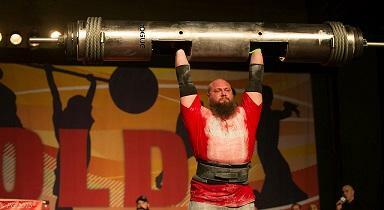 Tomorrow and Saturday, Davenport is hosting the North American Strongman National Championships for the first time. Over 200 athletes will be competing for the title, and a spot at the World Championships next spring. There will be three events on Friday, including the Log Clean and Press competition and the Farmers Challenge.